Please find below an overview of our products. We are not limited to the products listed below and through our network of global business partners we would be pleased to provide comparative offers against your requirements. Quebracho – We are approved U.K. agents for Unitan Argentina. Mimosa Extract – We are approved agents for UCL Company (Pty) Ltd South Africa. 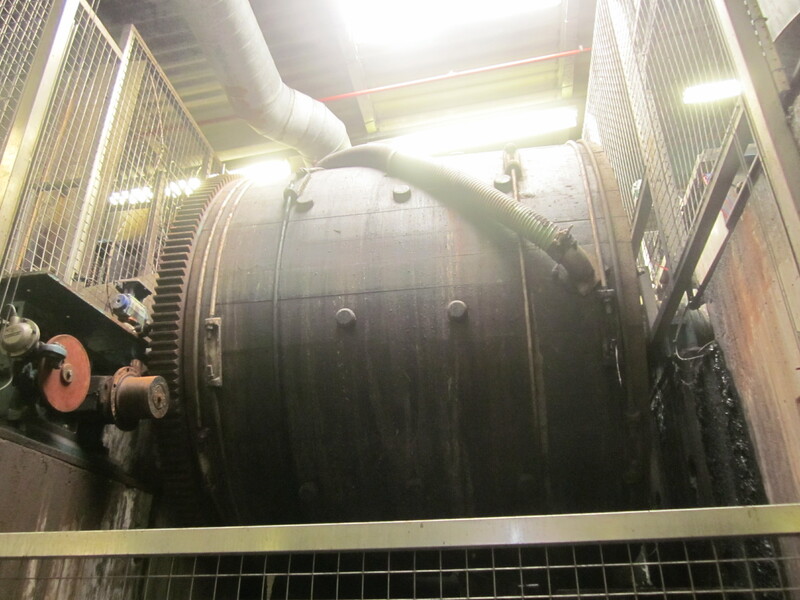 Used tannery machinery – including trademarks like Rizzi, Mostardini, Gozzini, Bergi, Gemata and Flamar. A range of industrial blades and knives; band knives, splitting knives, leather trimming knives.